The Relaxed Premium L is a modern frameless gas fire with innovative Step Burner®. 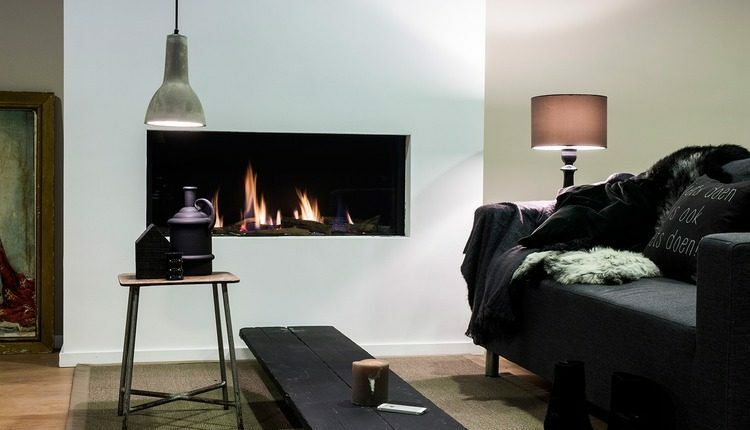 The gas fires of the Relaxed series have the appearance of an open fireplace, but without the disadvantage of having to carry around fire wood or clean. You can adjust the fire image to burn around realistic logs, grey grit stone or modern, white carrara pebbles.